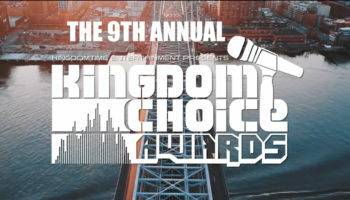 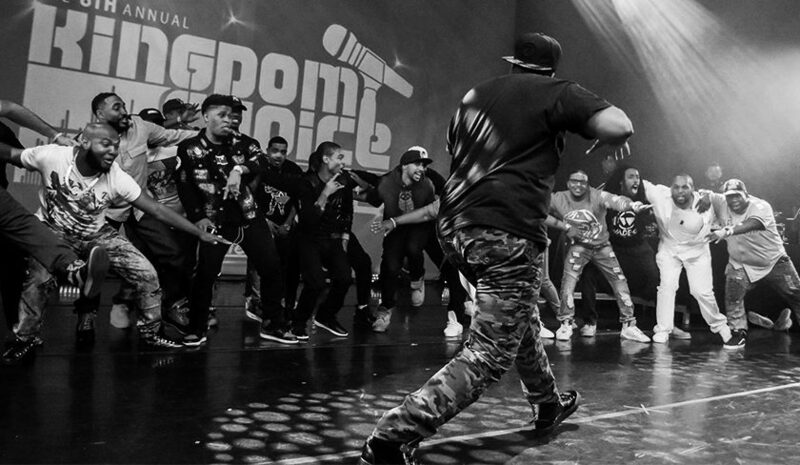 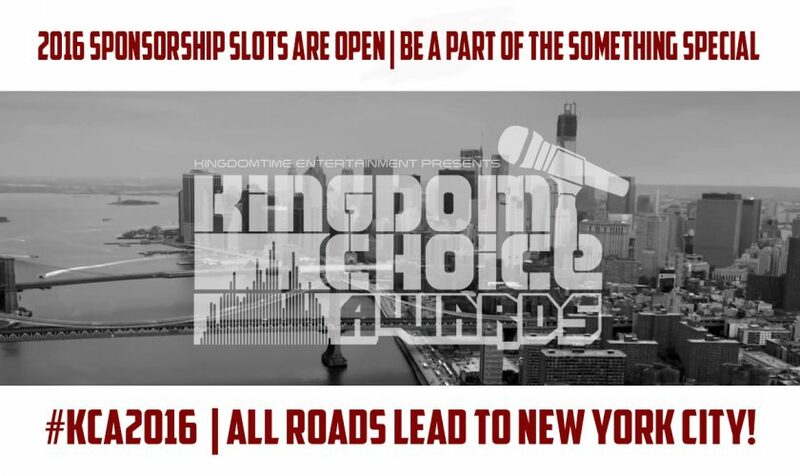 New York (NY) – The Kingdom Choice Awards are now inviting potential sponsors to partner with them for the 2016 KCA weekend. 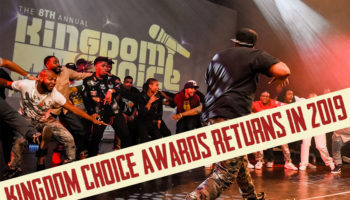 The KCA will kick off on Friday September 23rd with the pre-show (location yet to be confirmed). 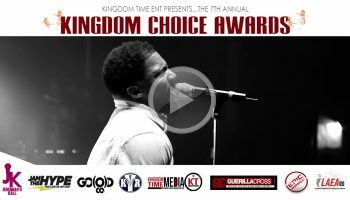 The main event will be held on Saturday September 24th live from the Kumble Theater of the Performing Arts @ LIU Brooklyn. 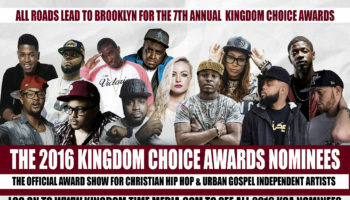 Organizers are working hard to put together another amazing weekend, of which they are expecting a record turnout. 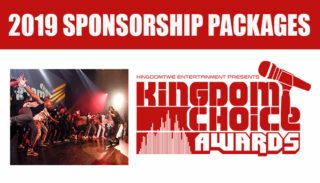 If you are interested in being a 2016 KCA sponsorship you can view the 2016 sponsorship packages here>>> 2016 KCA sponsorship packages.